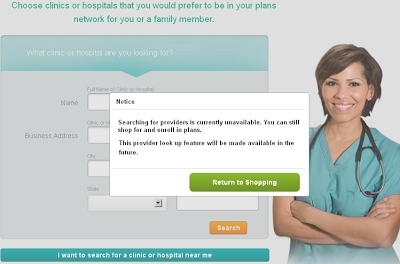 If you live in Minnesota and Maryland and somehow managed to make it through hours of computer problems to sign up for the Obamacare exchange, you got a nasty surprise for your trouble. Does it matter to anybody on the Left that Barack Obama sold Obamacare to the American people based on lies? Does it matter to anyone on the Left that the law has been an absolute disaster from the get-go? Does it matter to anyone on the Left that a law sold with lies that doesn’t work when it’s rolled out isn’t likely to work very well over the long haul either? How do liberals lie to and hurt so many people and still look at themselves in the mirror?